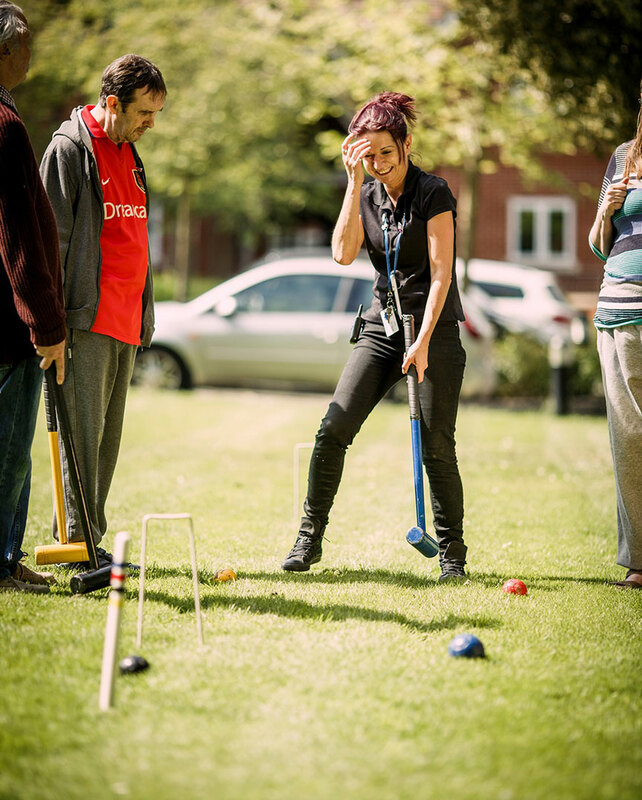 Activities Manager Jo Whitehouse has won a prestigious award for her work providing a creative and varied programme of activities to brighten the lives of care home residents in our Care home in Braintree. Jo, who works at St Mary’s Court Care Homes in Bocking, won the Care Home Activity Organiser award at the Great British Care Awards, East of England. “We are delighted that Jo has been recognised for the amazing work she does every single day. This award recognised the Care Home Activity Organiser who demonstrated they could provide a ‘needs led’, varied and appropriate programme for care home residents. The team at Sonnet Care Homes were finalists in ten awards categories. The awards are divided into nine regions, celebrating excellence and promoting best practice across the care sector. Jo was announced as an East of England winner at a ceremony in Peterborough on 15 November, and will now go through to the national finals in Birmingham in March 2019. 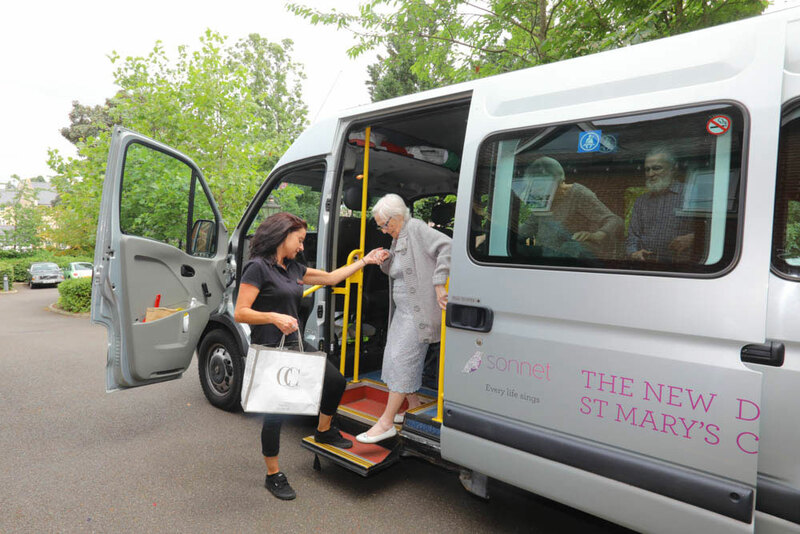 The homes operated by Sonnet Care homes in Braintree have also been shortlisted for two awards at The National Care Awards. St Mary’s Court has reached the final in the Dignity and Respect Care Home of the Year category, and The New Deanery is in the running for Care Team of the Year for the third year in succession. Winners will be announced in London on 30 November.